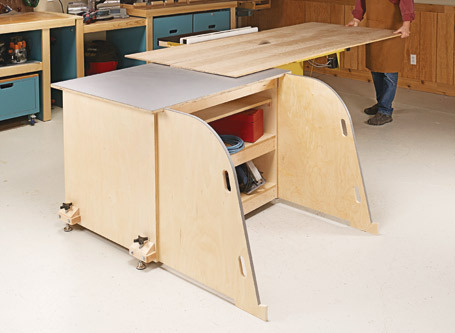 Lightweight sled design makes cutting large workpieces on the table saw a snap. 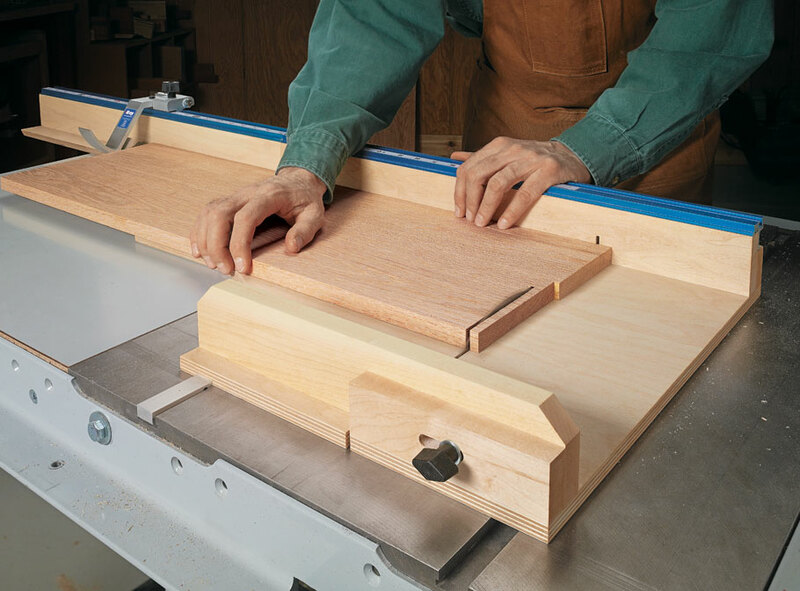 The rock-solid fence ensures square cuts every time — with easy to adjust controls to make setup quick and simple. 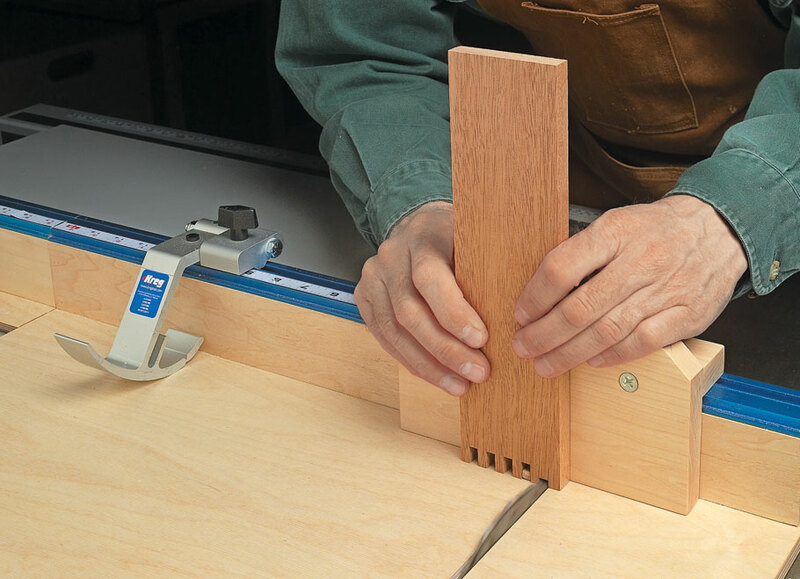 Versatile design lets you add a variety of accessories, like a flip stop, ruler, and a box joint jig. 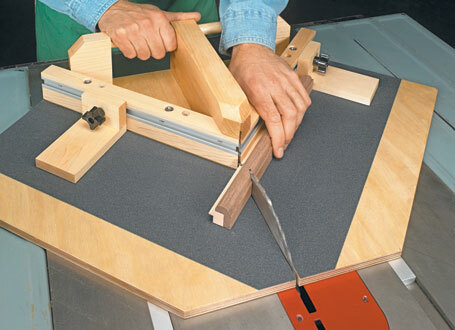 And the zero-clearance base means cleaner cuts with less chipout. 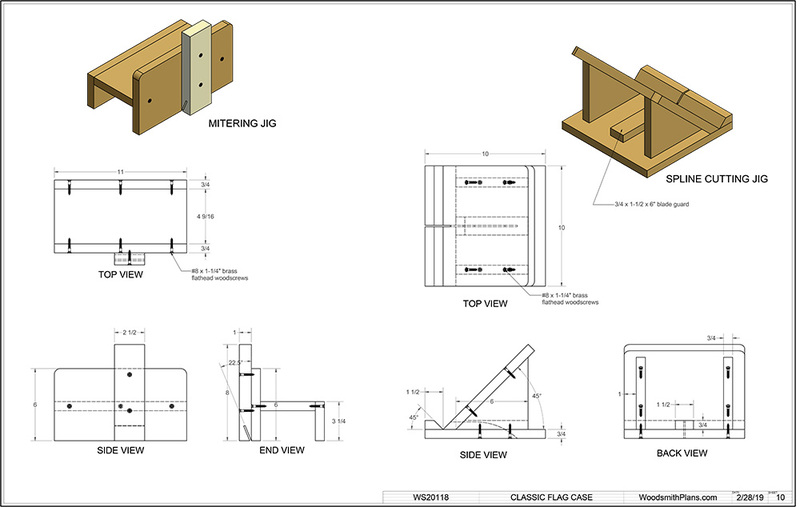 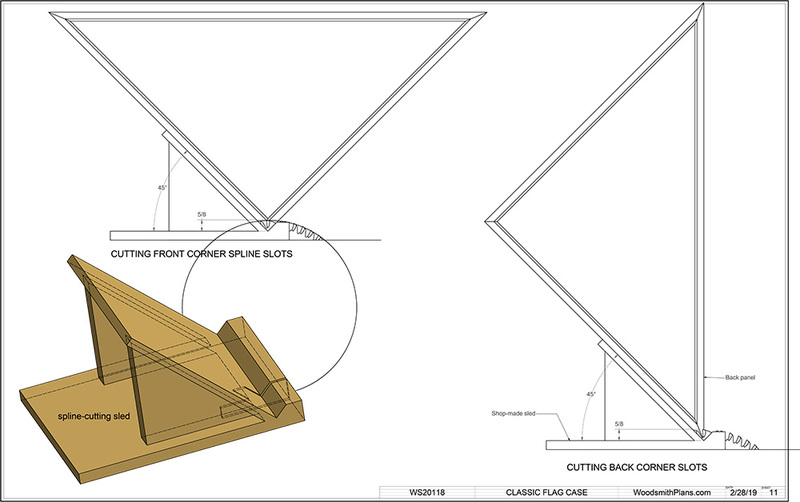 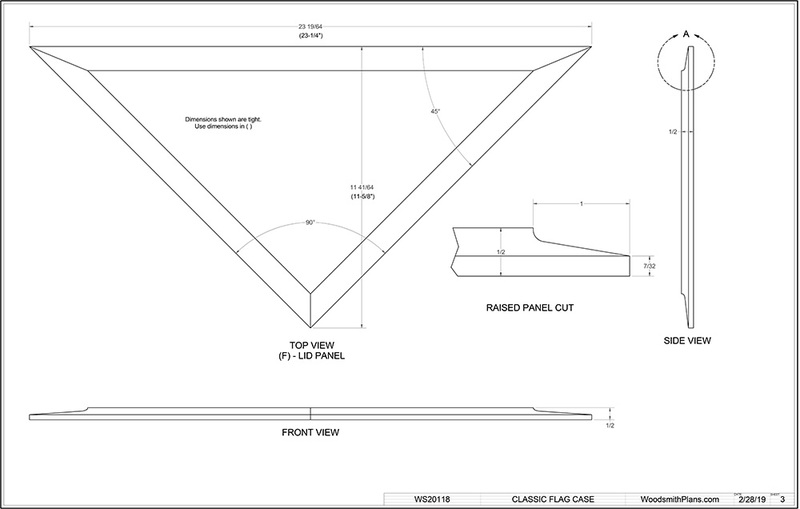 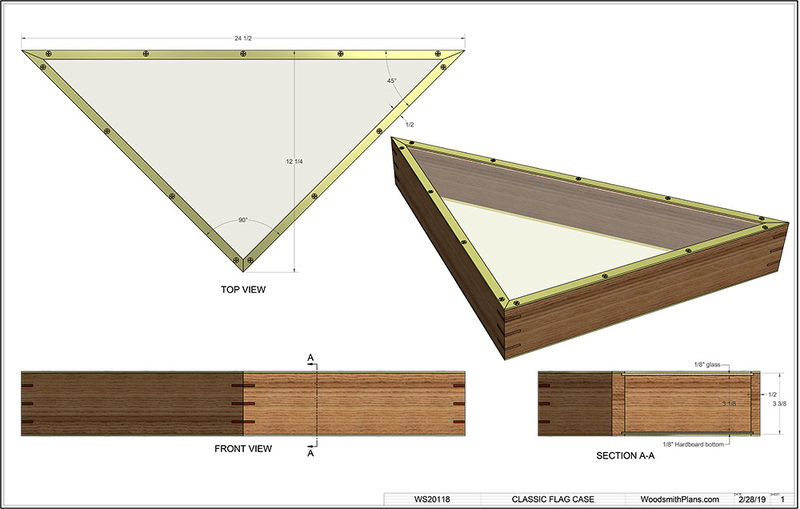 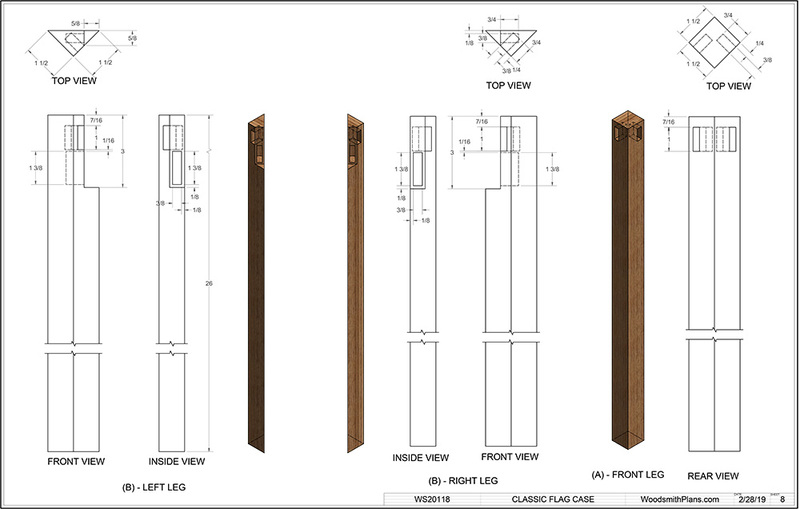 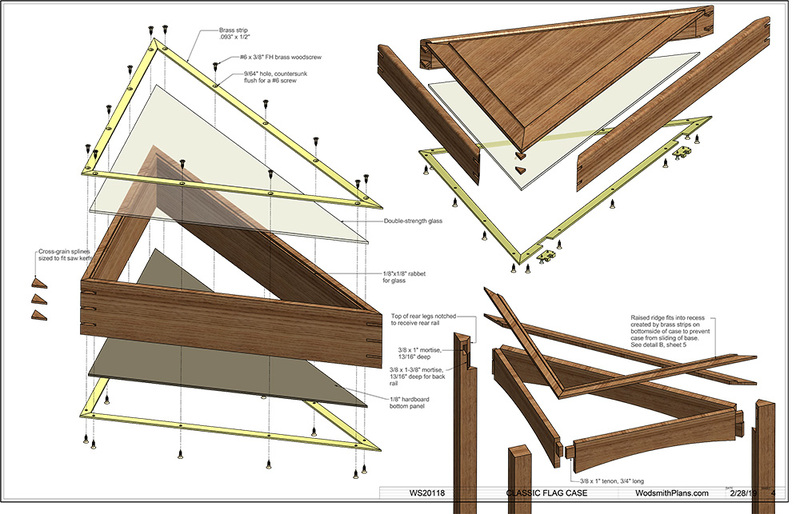 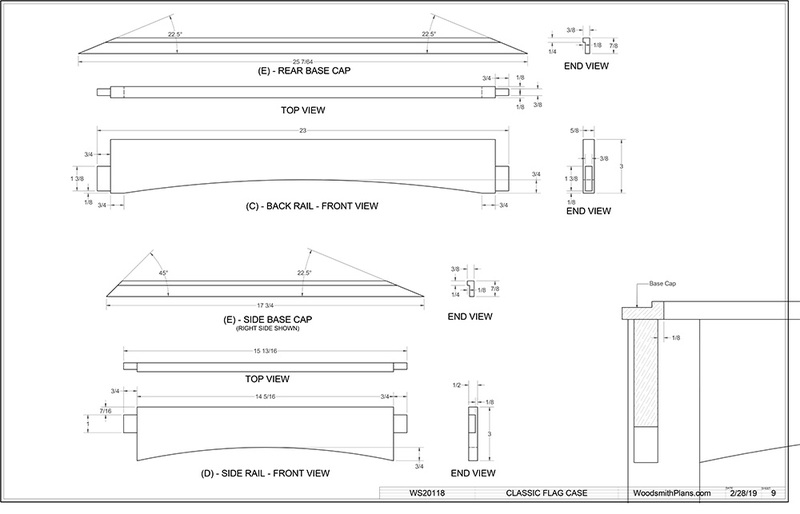 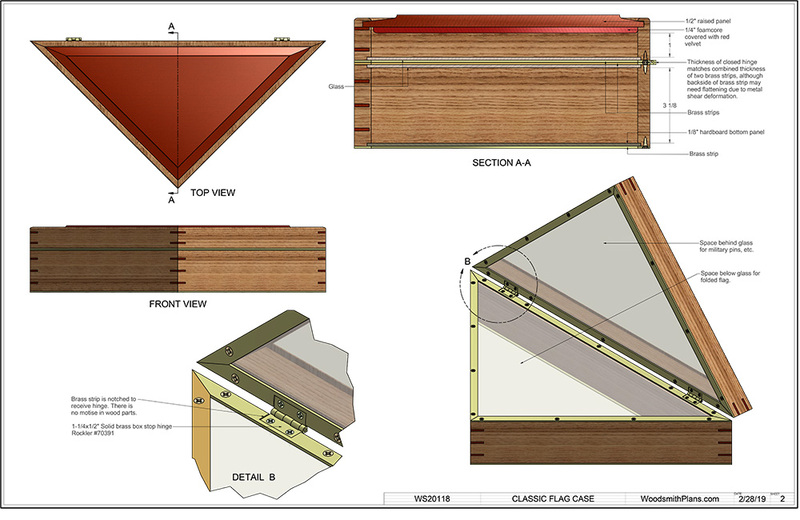 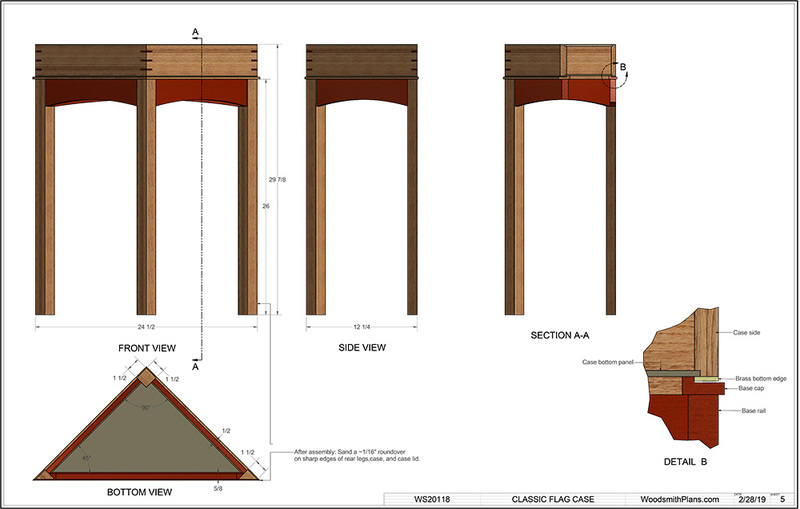 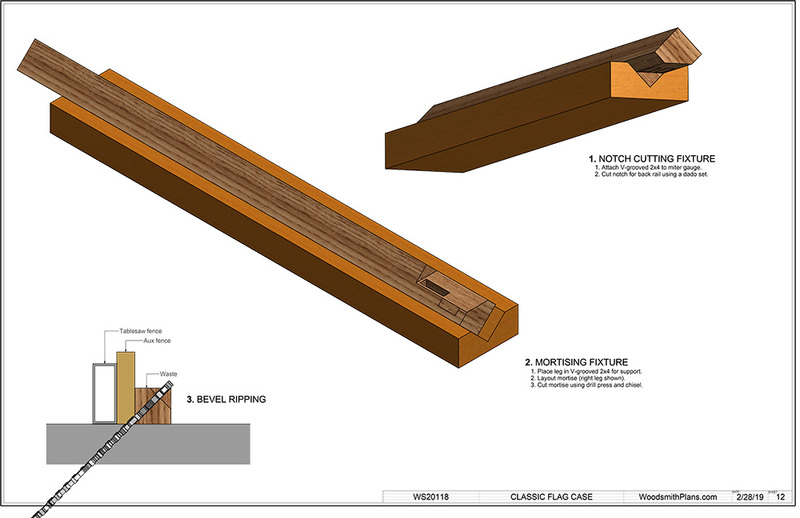 We've also included plans for building an optional fence extension to help with extra-long boards. 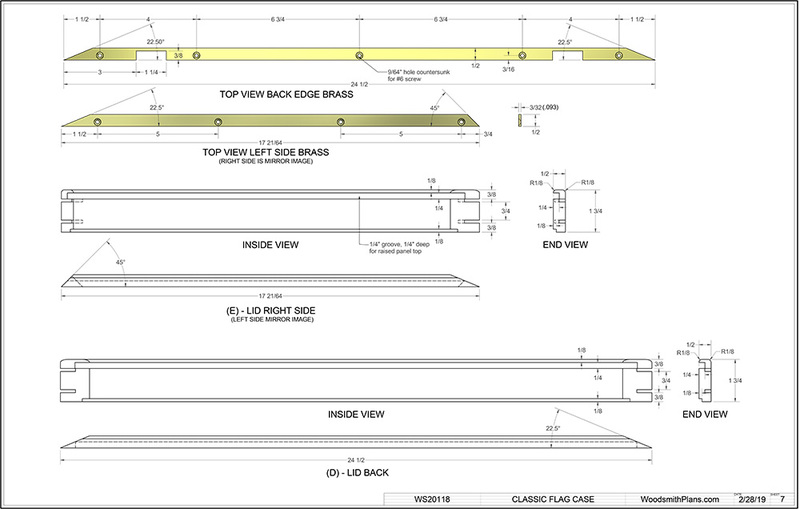 More than 25 full-color photos and illustrations. 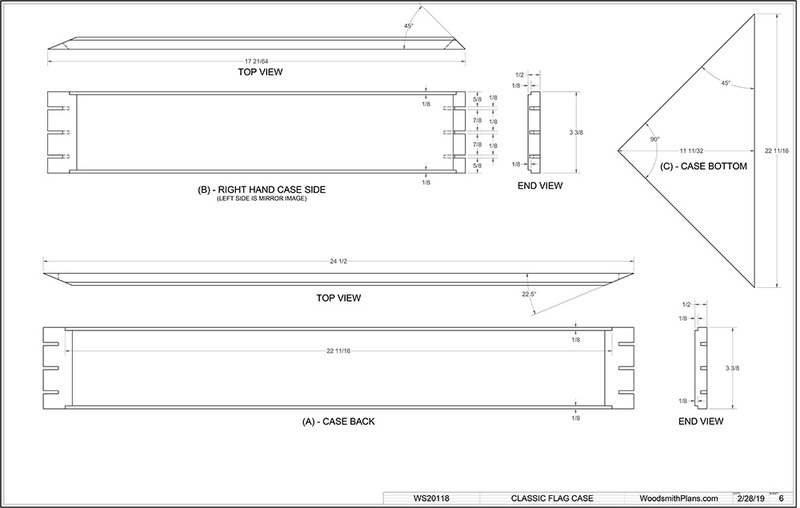 Retail sources for hardware and supplies. 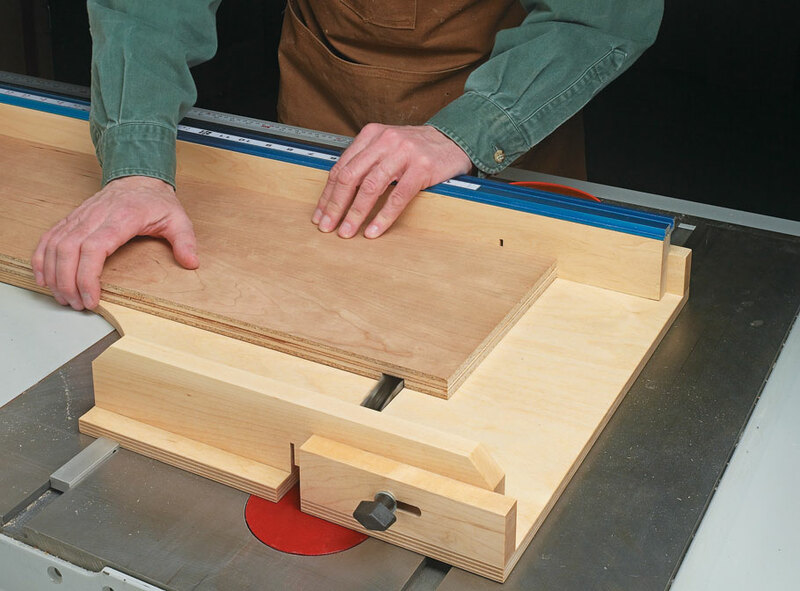 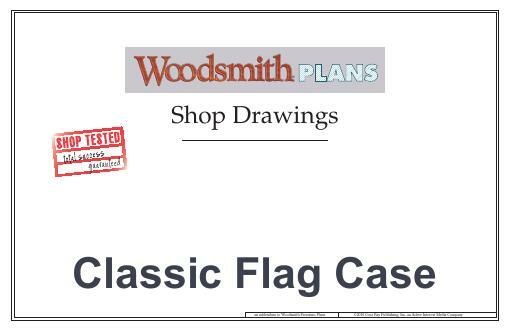 Shop-tested guarantee from the editors of Woodsmith and ShopNotes magazines. 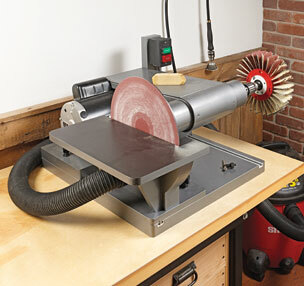 This shop-built power tool is an all-in-one solution for sanding, shaping, and smoothing tasks. 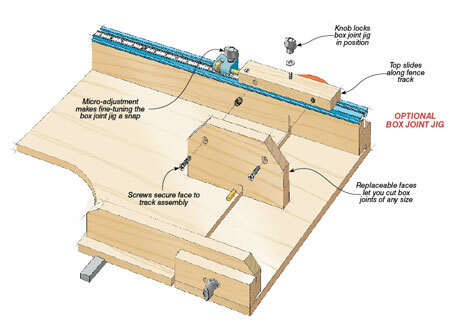 Best of all, construction is fast and easy.